Dr. Effat Abel Fattah is an ENT consultant. 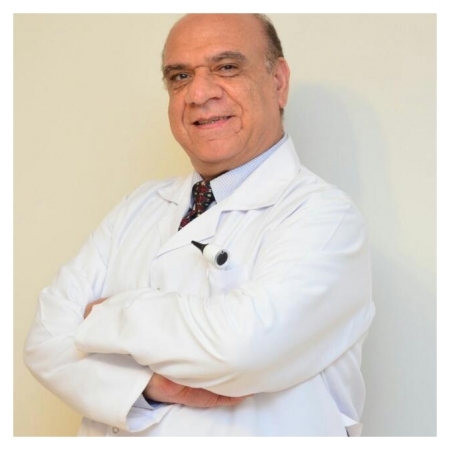 He specializes in binocular, ear canal operations and hearing diseases. He has 20 years of experience from the Royal Commission of the Kingdom of Saudi Arabia.